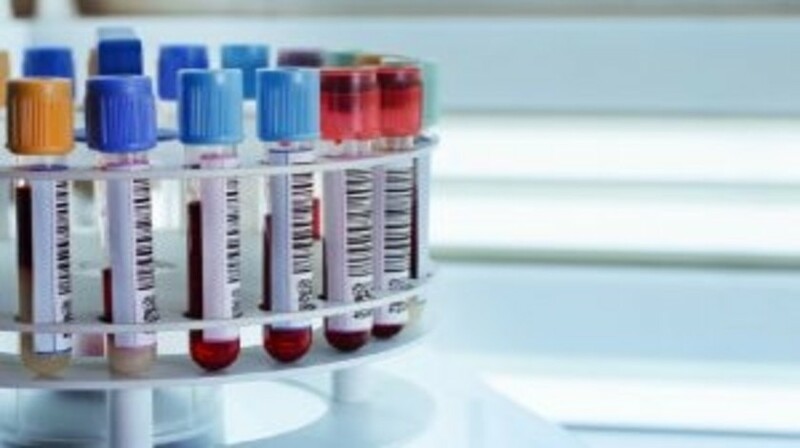 A test designed to monitor levels of circulating tumor DNA (ctDNA) in the blood of patients with advanced melanoma could provide early warning of disease relapse. This conclusion is the result of early work carried out by investigators at the Cancer Research UK Manchester Institute, details of which were published this week in Cancer Discovery. By tracking the ctDNA in blood samples isolated from seven patients with advanced melanoma, the Manchester team were able to determine whether an individual had relapsed. They were also able to identify novel mutations within the disease, for example in genes such as NRAS and PI3K, which could be implicated as drivers of treatment resistance and disease relapse. As the majority of melanoma patients will become resistant to initial therapy within 1 year, the team suggest that utilizing ctDNA in an approach such as this could allow clinicians to tailor treatment to the individual. Between 40 and 50% of melanomas carry BRAF mutations, which are often treated with targeted agents vemurafenib or dabrafenib. When these treatments stop working, patients can be offered therapy with novel immunotherapies such as pembrolizumab, nivolumab and ipilimumab; however, more precisely detecting when changes in treatment should be made could improve care and chances of survival.